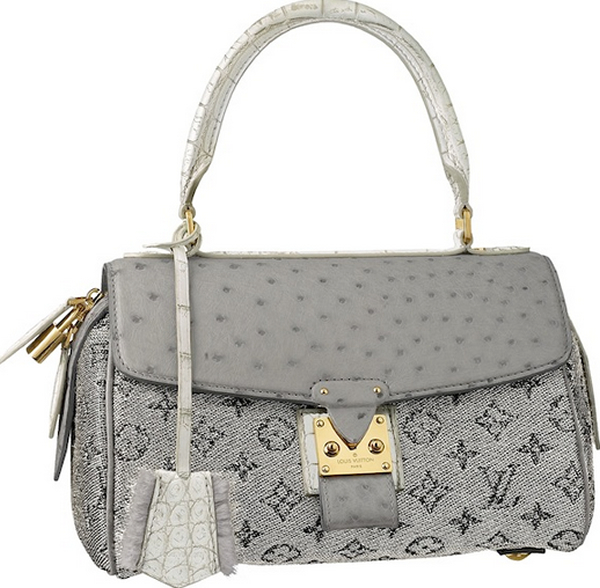 The Speedy bag can be considered one of Louis Vuitton’s timeless offerings. 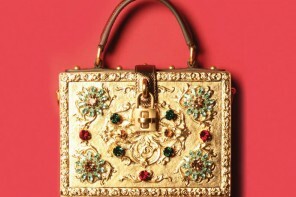 And it is this timeless appeal of the bag that has inspired Louis Vuitton’s leather goods collection for this season. 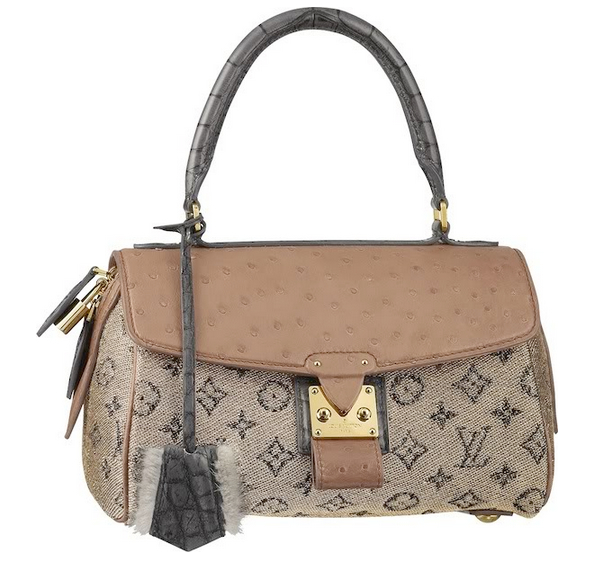 The Louis Vuitton Monogram Comédie is the perfect example of a luxurious rendition of the Speedy bag that pays tribute to the superb craftsmanship involved in creating the iconic fashion accessory. Monogram Comédie comprises of two pieces – the Carrousel and Manège. 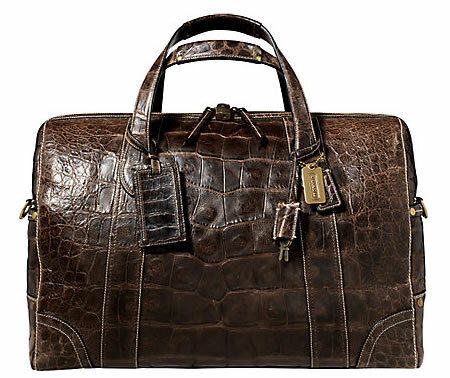 The Monogram Comédie Carrousel is made from monogrammed jacquard textile and features alligator Toron handle and clochette while the trims are made from Ostrich leather. 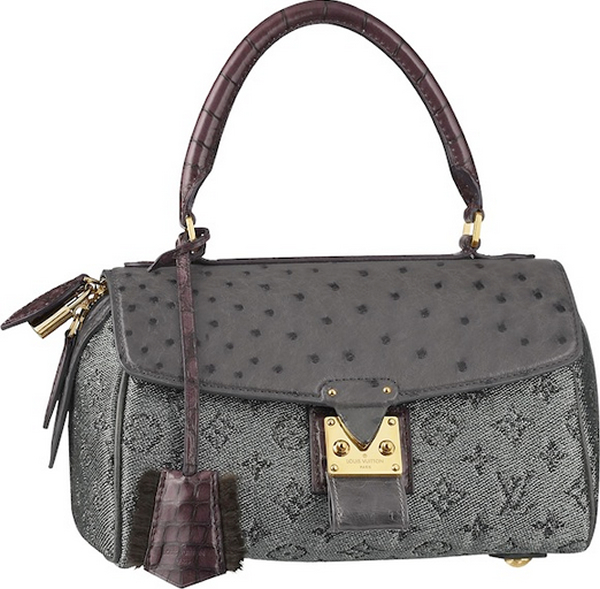 The flap is also topped with an Ostrich leather-covered S-lock. 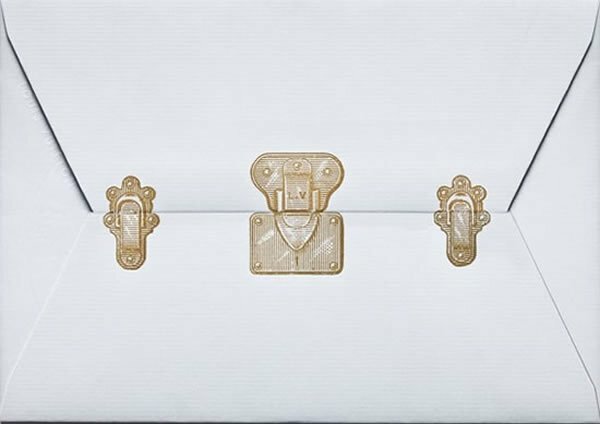 The insides of the bag are made of textile and natural cowhide cushion. Available in three colors – Rose (Rose Gold), Or Blanc (White Gold), and Or Vielli (Aged Gold), the Carrousel offers subtle glam for the classy diva. The Monogram Comédie Manège on the other hand is a beautiful clutch made from metallic jacquard fabric, with luxurious ostrich on its trims and flap. 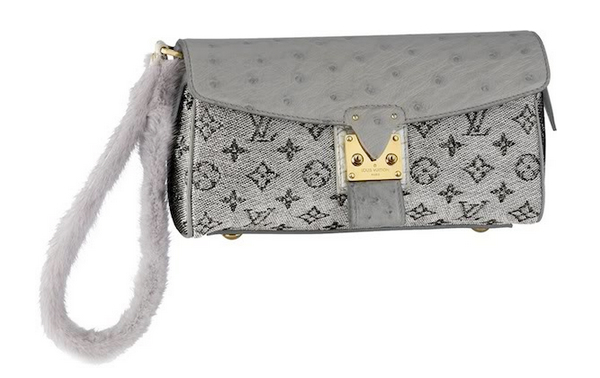 The beauty of this clutch is further enhanced by the Alligator wrist strap trimmed with mink fur. 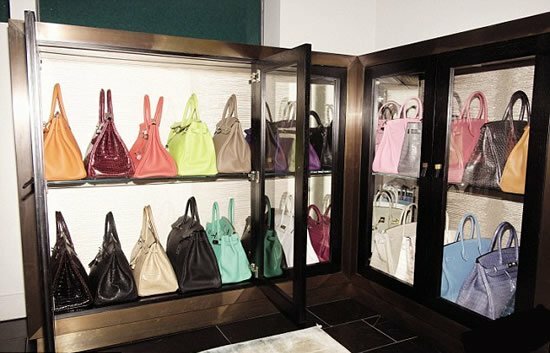 An accessory for every luxury loving fashionista it is indeed a class apart. 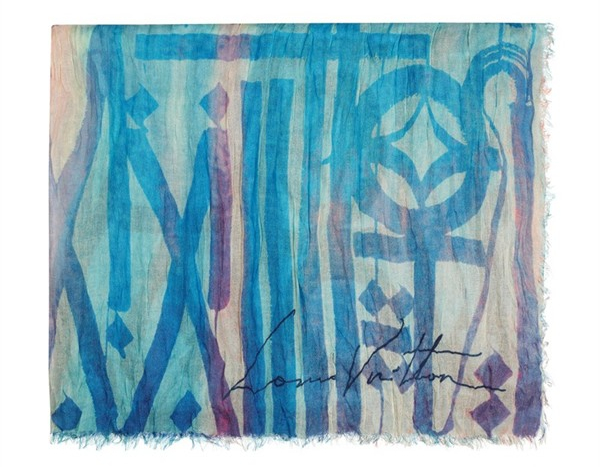 The Manège is however available in one color only i.e. Blanc. 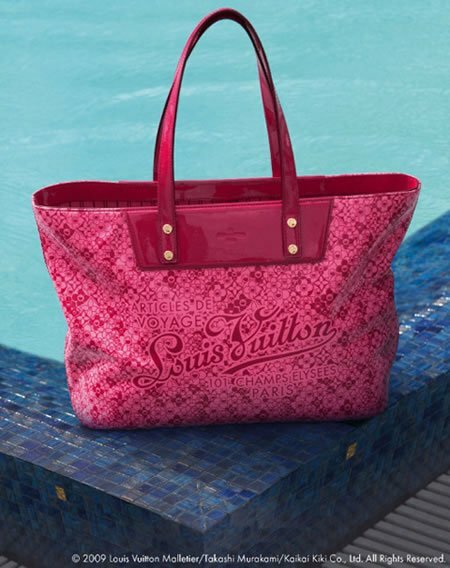 The two bags are available at all Louis Vuitton stores with the Monogram Comédie Carrousel flaunting a $6000 price tag while the Monogram Comédie Manège has an asking price of $3830. READ: Are you ready for Philip Treacy’s collection for MAC cosmetics? Here’s your first look! 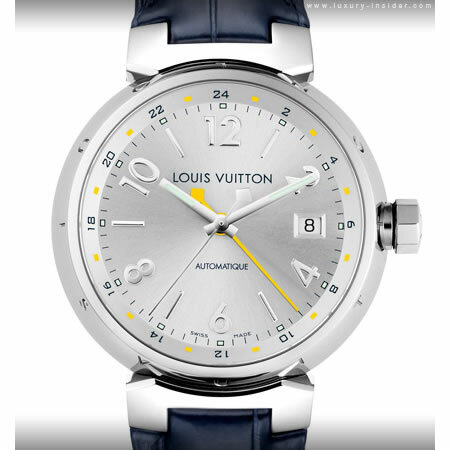 Louis Vuitton Tambour GMT Automatic to be launched in September.